Ghost Giant tells the story of a lonely boy named Louis who befriends a giant ghost that only he can see. Taking the role of the titular Ghost Giant, players will need to build up his trust and guide him past a range of obstacles. The world of Sancourt is open to explore and there are plenty of citizens needing help along the way. Written in collaboration with Swedish writer, Sara Bergmark Elfgren, Ghost Giant has been created to give the feel of a dolls house with the ability to lift furniture and other items up thanks to the ghost giant’s strength and the world of Sancourt is filled with secrets to discover. Players won’t just be outside the screen looking in, they will become part of Louis’ life and he will recognise players as a friend. 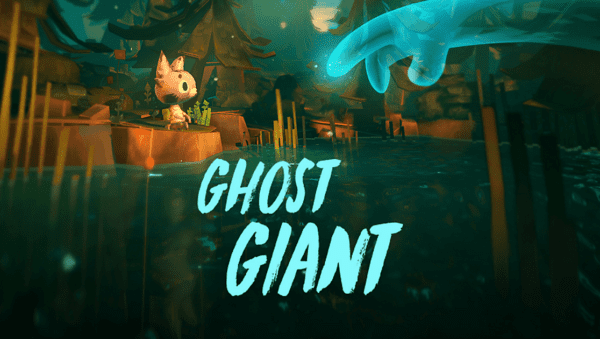 Ghost Giant will arrive on PlayStation VR this spring in the UK in both digital and physical formats. Chat with us on Twitter.